Tin Bird Choir is a barn rock band from Chester County, Pennsylvania. Husband and wife, Eric and Heather Hurlock, and bandmates Josh Sceurman, Ellen Houle, and Brad Hinton, leave their hearts on the stage with every song. 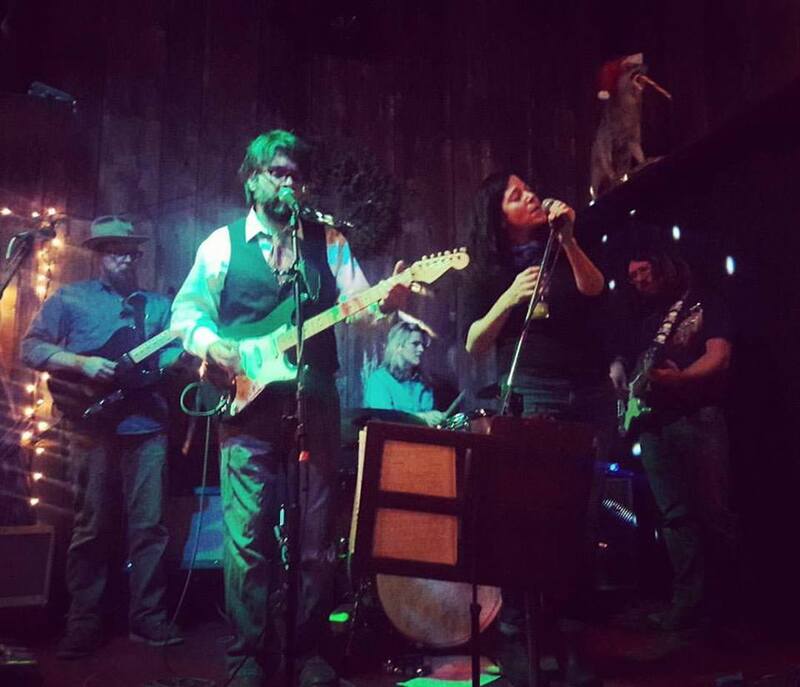 "Tin Bird Choir has established itself as a strong presence in the regional roots rock community. Their mix of pop hooks, delicate harmonies, and tight playing is a winning blend," says, John Vettese of 88.5 WXPN. Their signature sound has earned the band national attention: Two of their songs were picked up by Starbucks and are played in their stores worldwide. Another song, “Cheaper, Less Painful,” earned them a spot in the Mountain Stage Newsong Contest. Both of their albums debuted on the top 10 of the Roots Music chart—their songs are played on AAA and folk radio stations across the country and have been featured prominently on Philadelphia radio station 88.5 WXPN. They’ve appeared at the Philadelphia Folk Festival, the World Cafe Live, and the Kimmel Center in Philadelphia, as well as The Bitter End in New York City. You can find them regularly in the coffee houses, clubs, bars and festivals throughout the Philadelphia region.